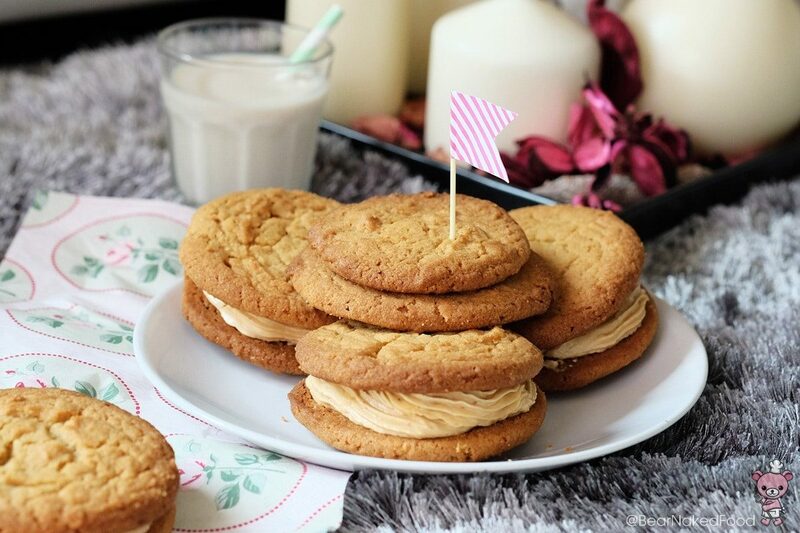 Peanut butter cookies generally originated in US and is a classic American snack since 1900s. 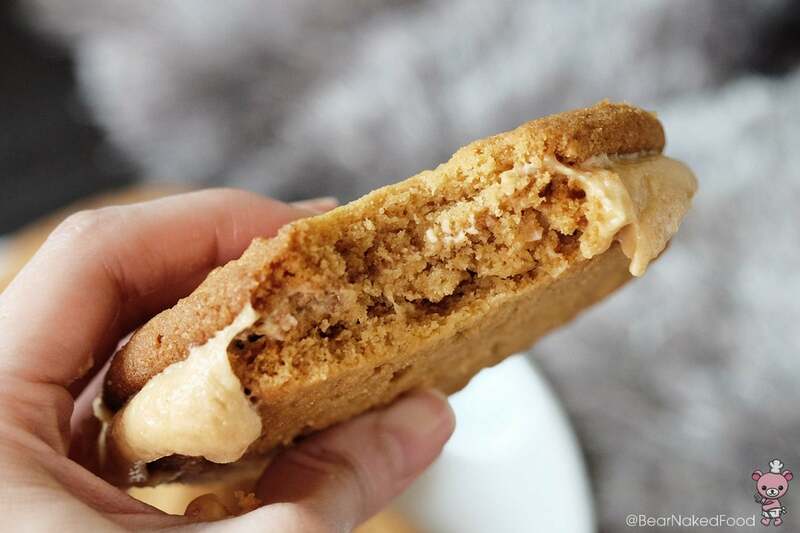 The flavor profile is sweet & salty – just like how peanut butter tastes like. 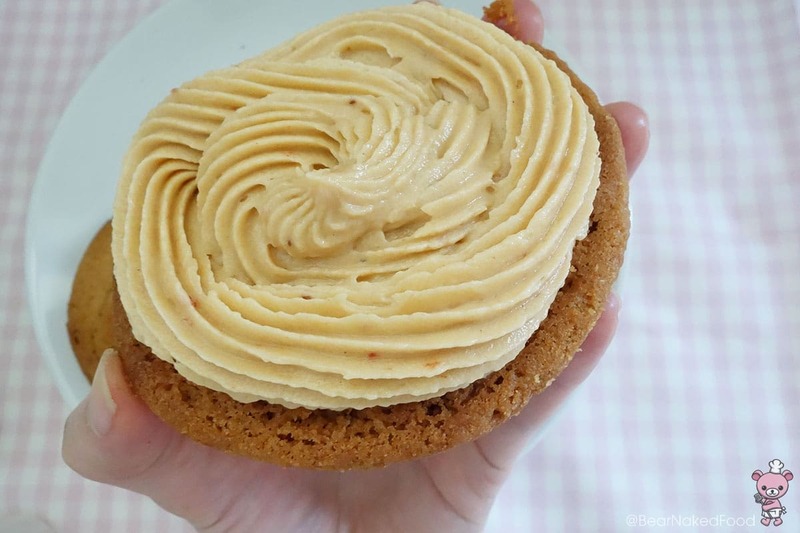 There are no hard and fast rule on what type of peanut butter (chunky or creamy) to use and generally, JIF and Skippy are the common brands. 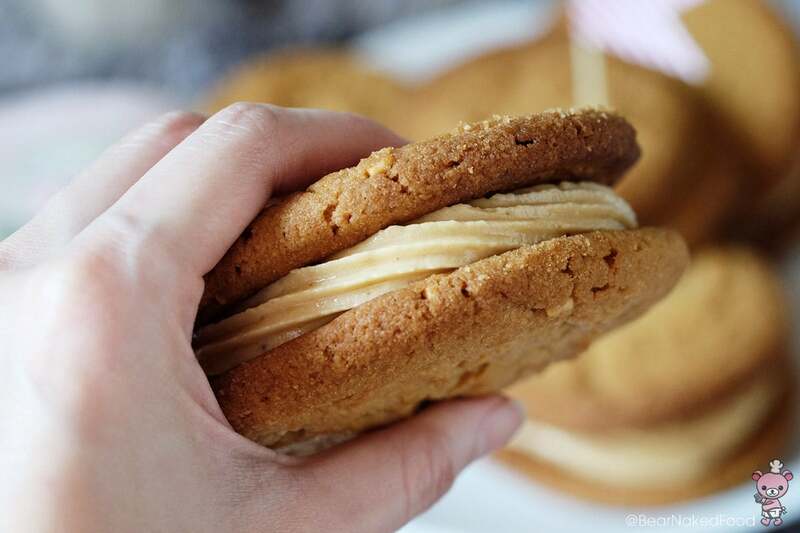 Be warned – these peanut butter sandwich cookies are pretty hefty and rich so I highly recommend you to brew a nice pot of tea to enjoy them. 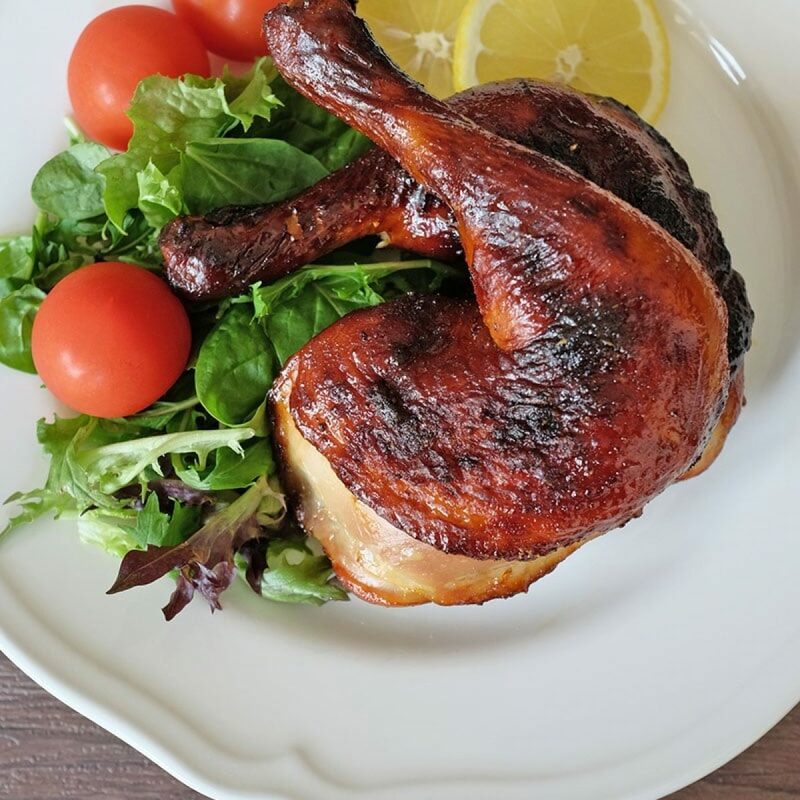 Preheat the oven to 170°C/350°F. 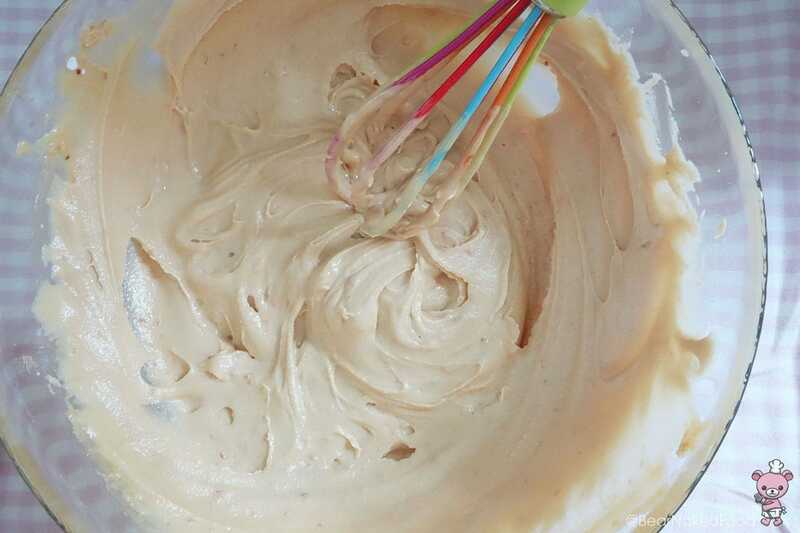 With a hand mixer, cream together the butter and peanut butter on medium high speed, until fluffy and light. 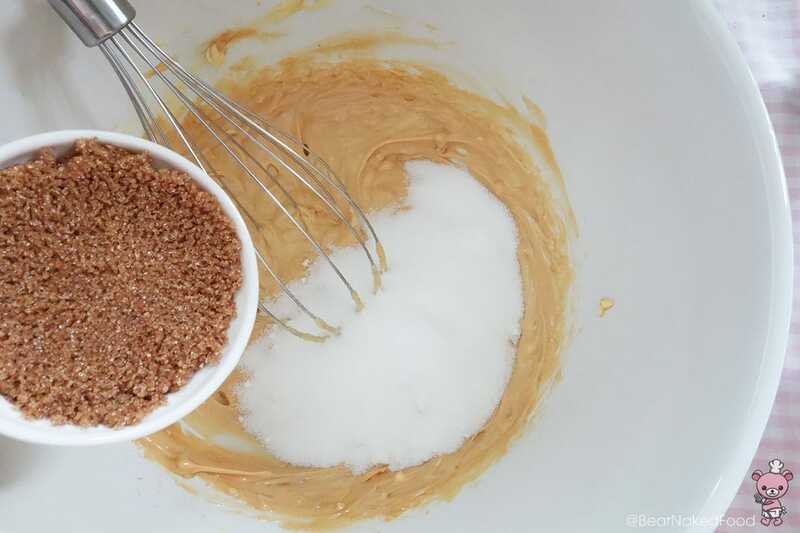 Add both sugars and cream for another 30 seconds, until combined. 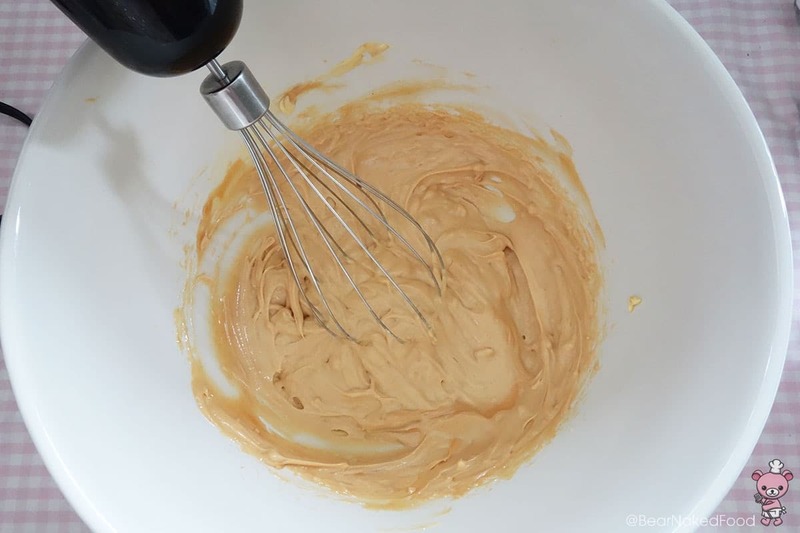 Add the vanilla extract and egg and mix until combined. 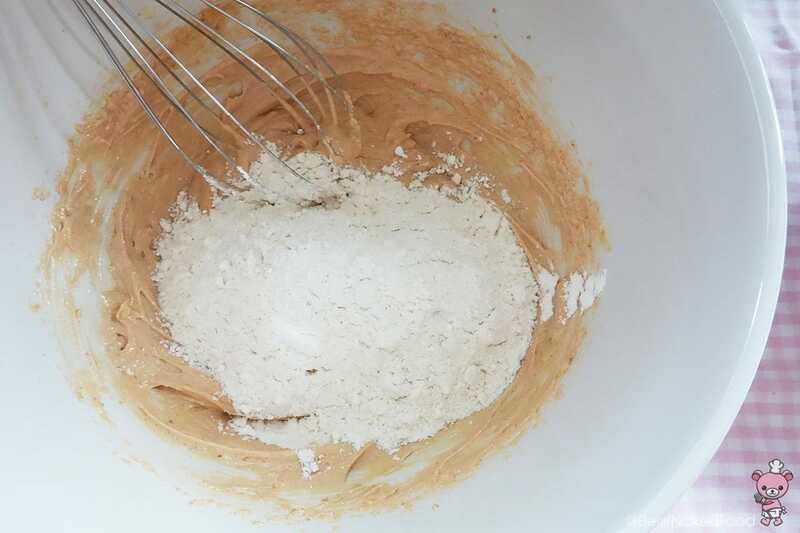 In another bowl, mix the flour, baking soda, baking powder, and salt together and add to the wet ingredients. 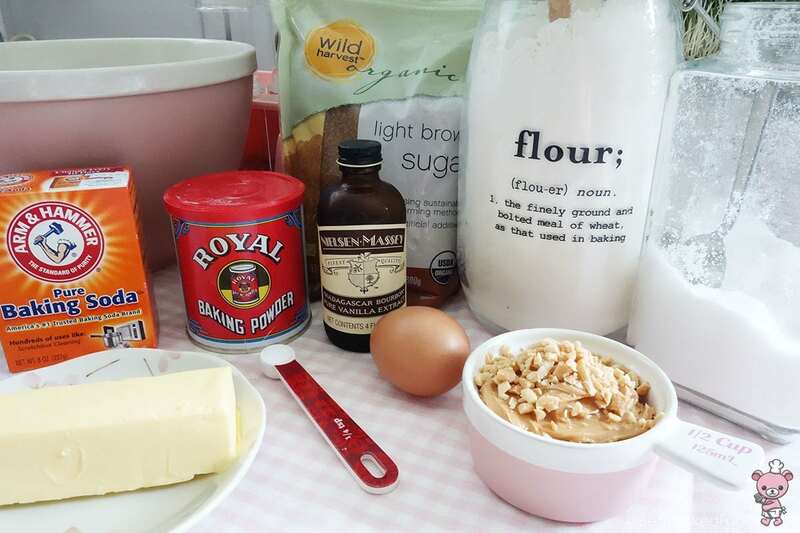 Mix until the flour just disappear – do not over mix, or the cookies will be tough. 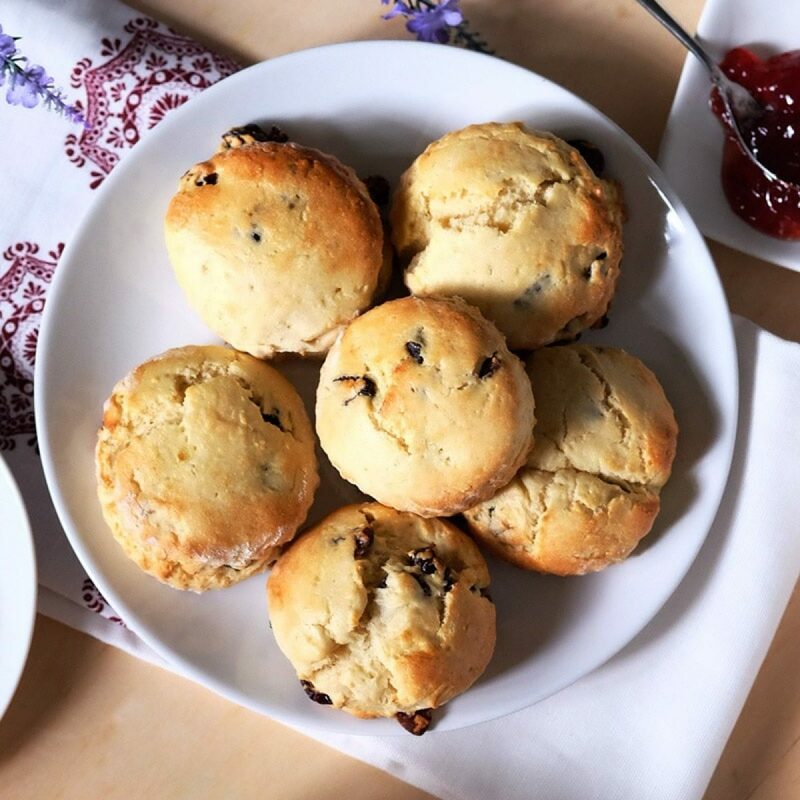 Take a medium ice cream scoop or large tablespoon and place cookie dough onto a baking tray lined with baking paper, leaving them about 2-inch apart as they will spread out when baking. Bake for 13 minutes until the cookies are golden around the edges. 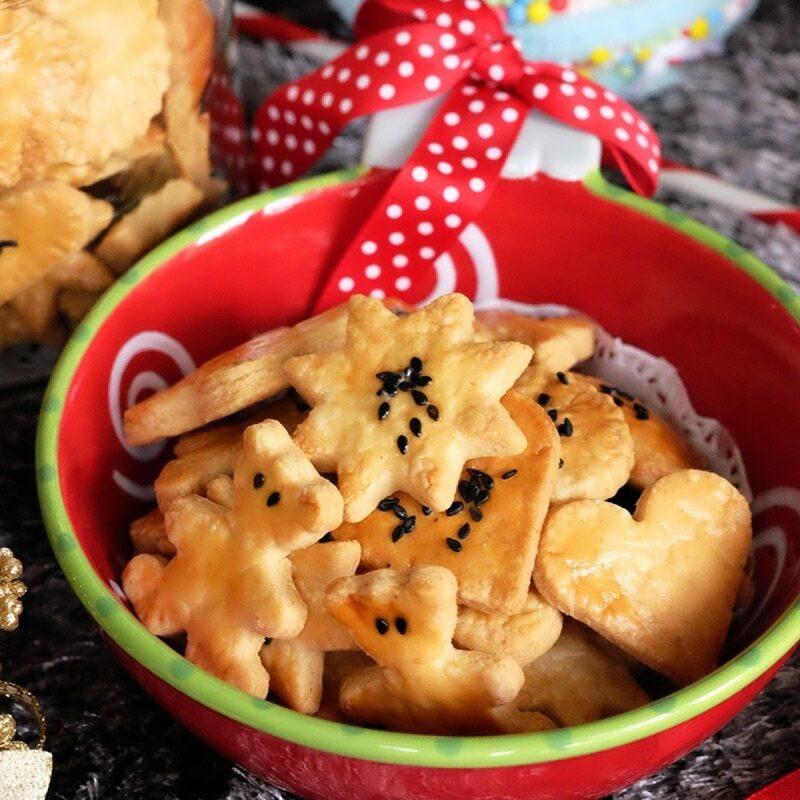 Let the cookies cool completely. 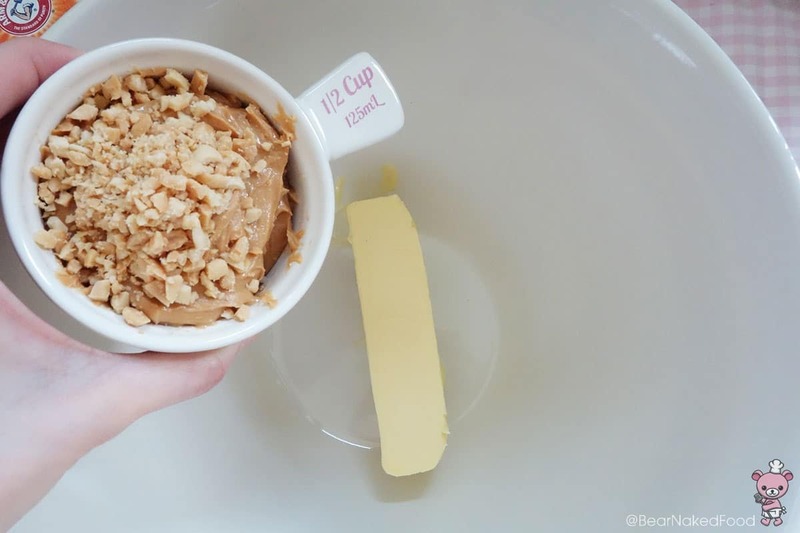 Using a handheld mixer, cream together the butter and peanut butter until fluffy. Add in confectioner’s sugar and mix on medium high speed until smooth. 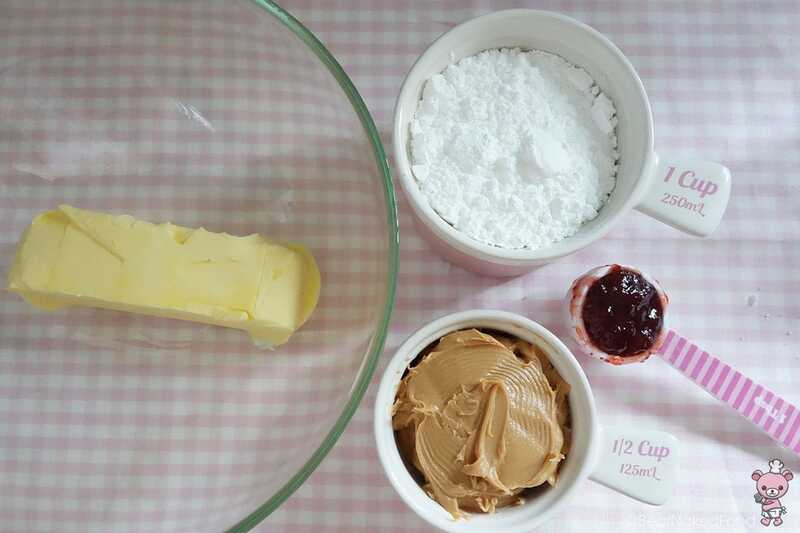 Add the strawberry jam and whisk for another 30 seconds. 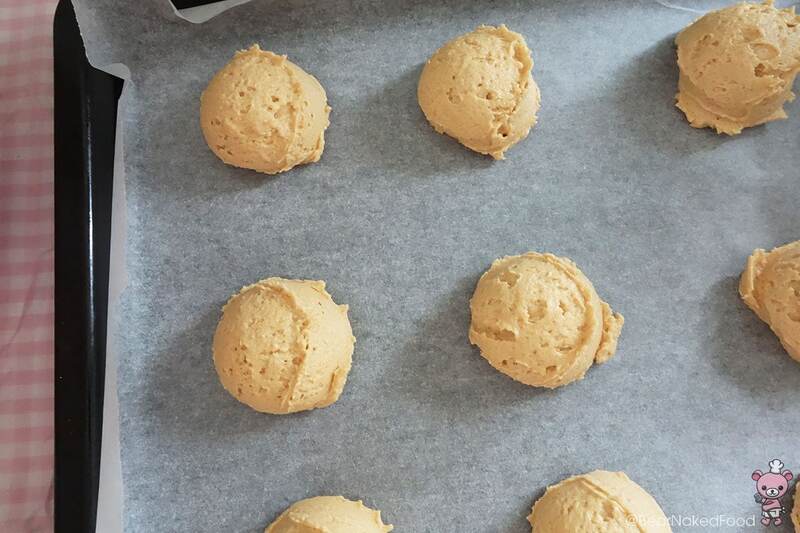 Fill the buttercream filling into a piping bag, then pipe desired amount onto half of the cookies. Top with a plain cookie, then press gently together. 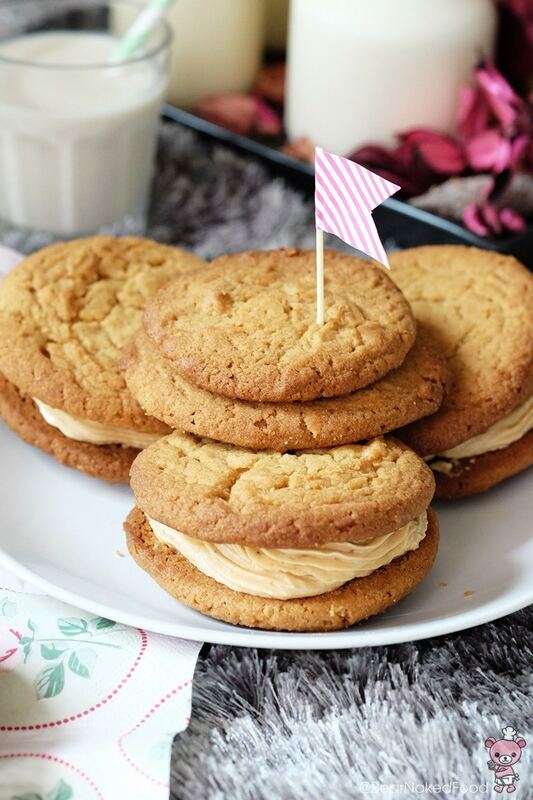 Your peanut butter sandwich cookie is ready! 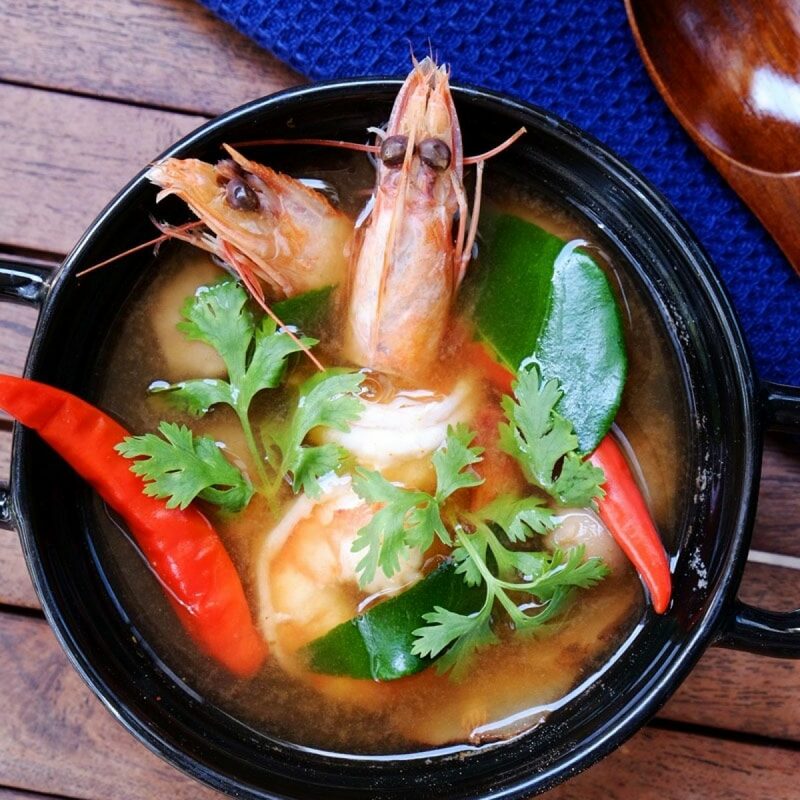 Store in airtight containers for up to 5 days. Add both sugars and cream for another 30 seconds, until combined. 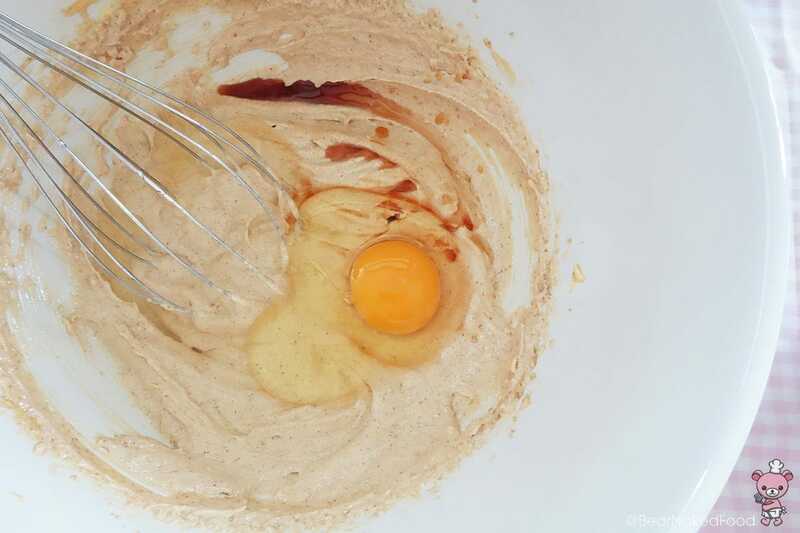 Add the vanilla extract and egg and mix until combined. 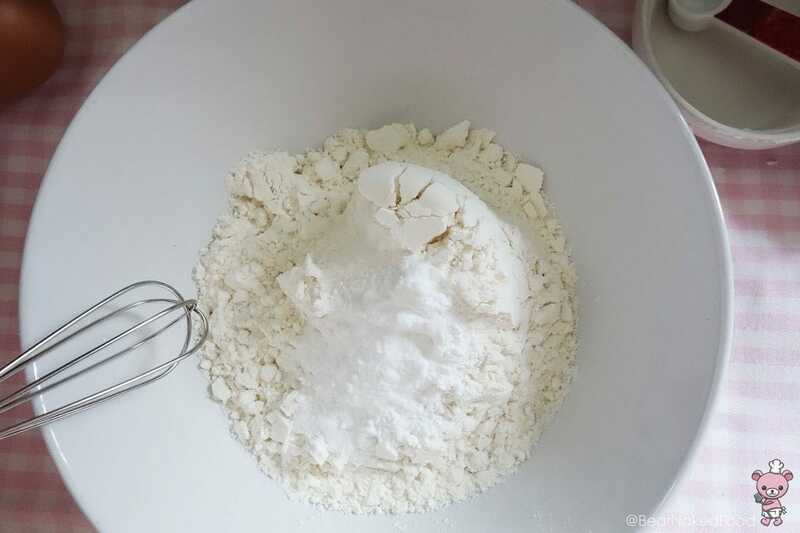 In another bowl, mix the flour, baking soda, baking powder, and salt together and add to the wet ingredients. 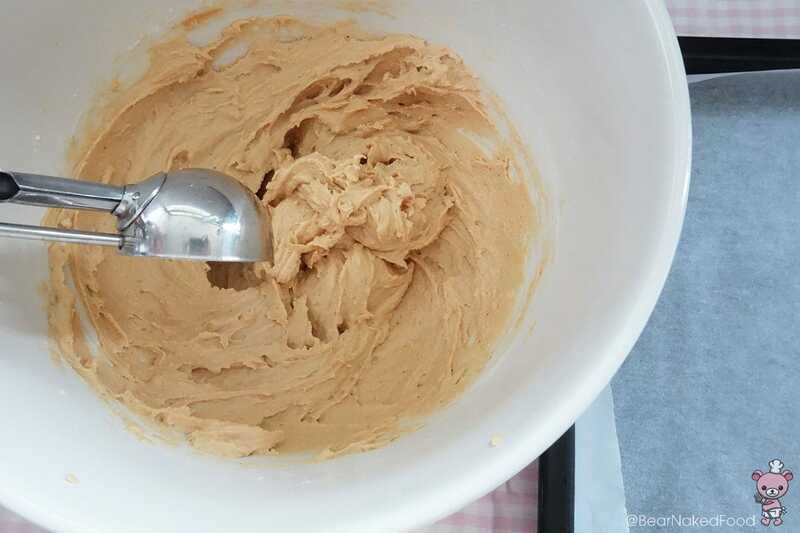 Mix until the flour just disappear - do not over mix, or the cookies will be tough. Add in confectioner's sugar and mix on medium high speed until light and fluffy. 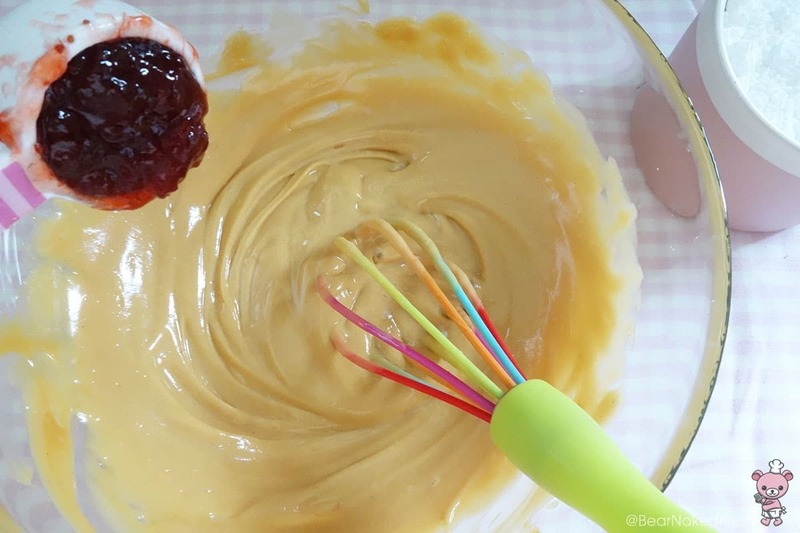 Add the strawberry jam and whisk for another 30 seconds. 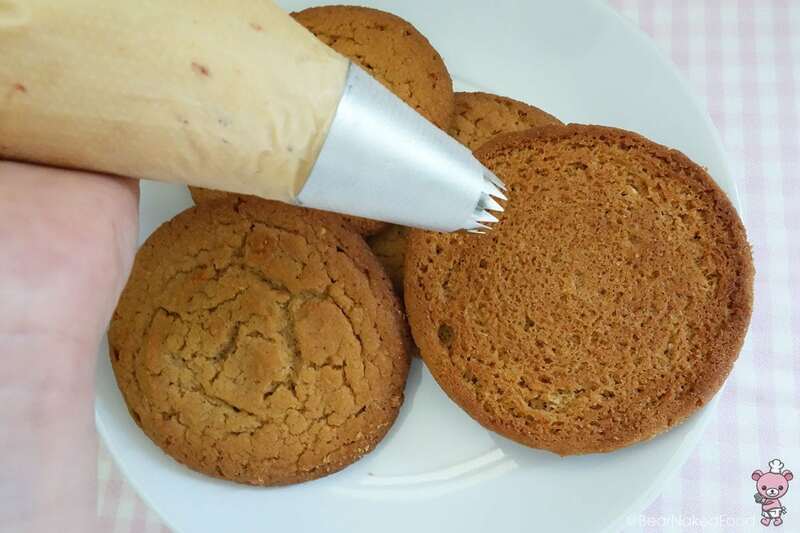 Fill the buttercream filling into a piping bag, then pipe desired amount onto half of the cookies. 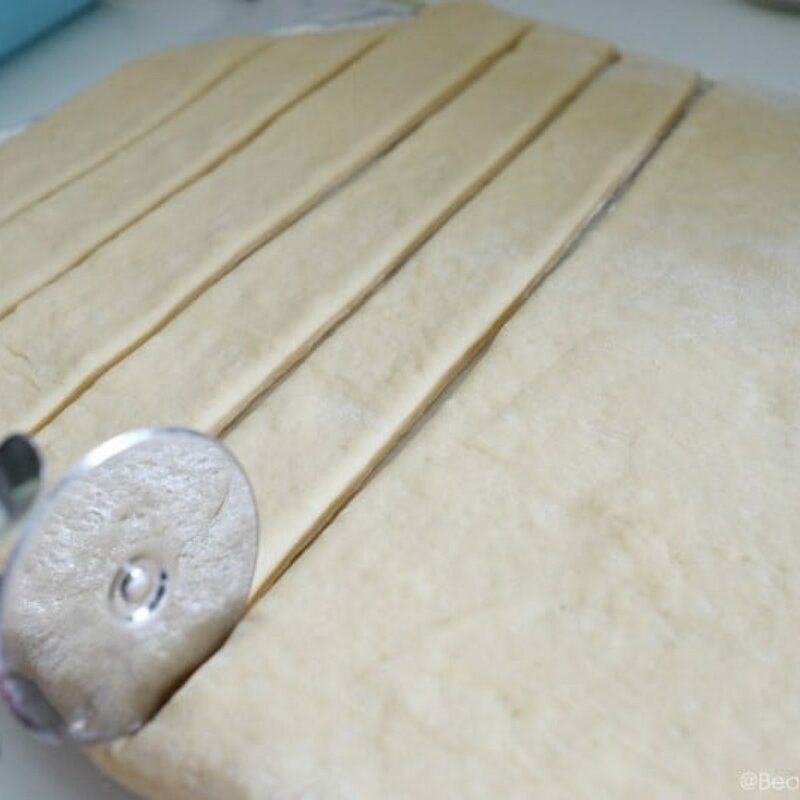 Top with a plain cookie, then press gently together. 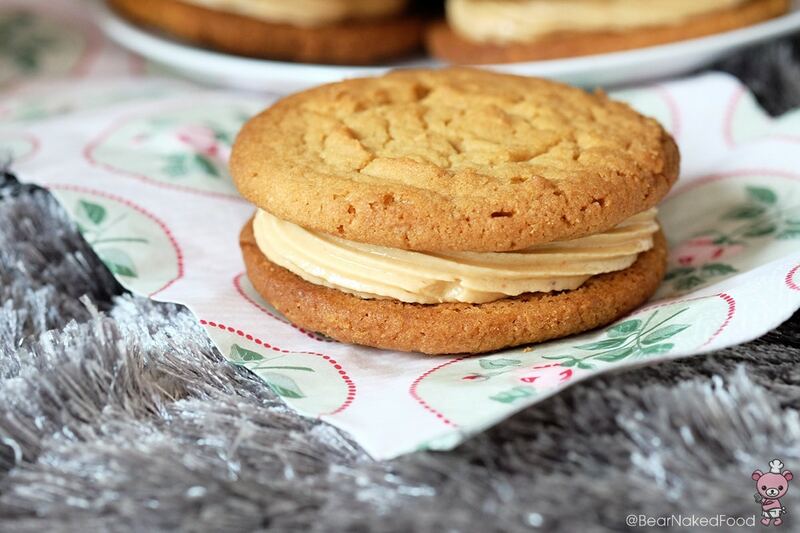 Your peanut butter sandwich cookie is ready! 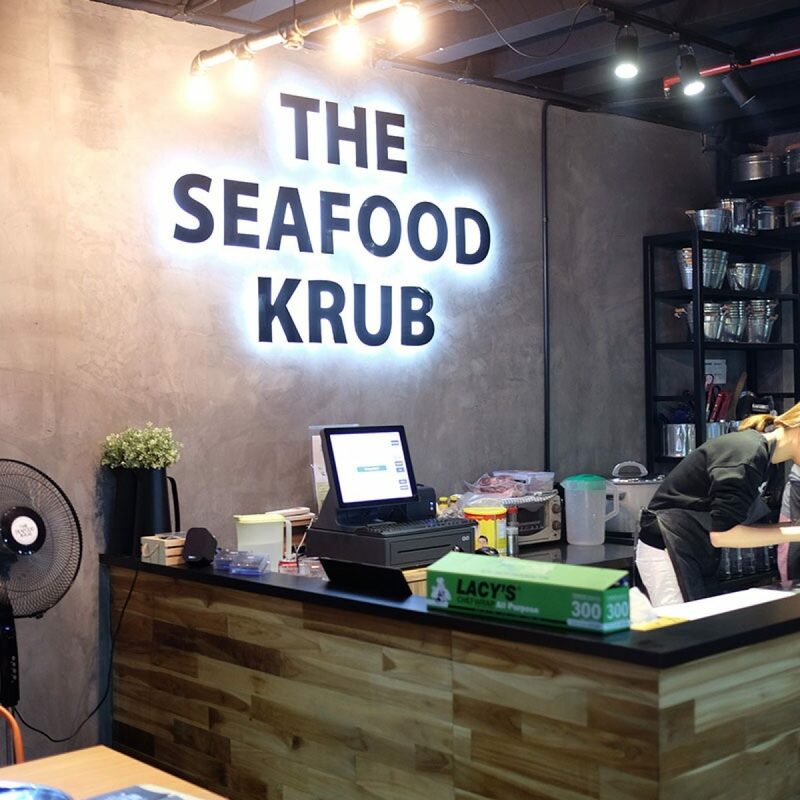 Store in airtight containers for up to 5 days.